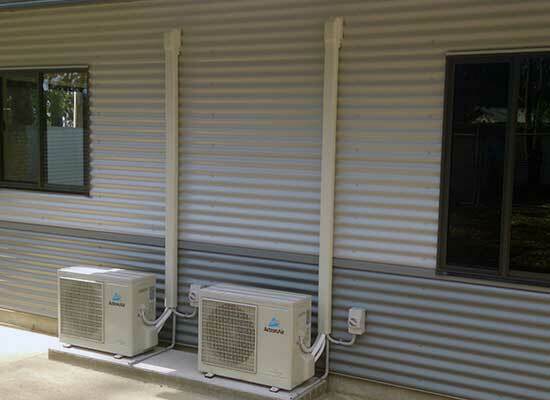 Shoalhaven Air & Electrical are your local air conditioning and electrical specialists. We have over 20 years of experience in the industry and provide a wide range of professional services. If you need a new air conditioning unit, we can offer advice, as well as supply and install all types of reverse cycle air conditioning and heating systems. 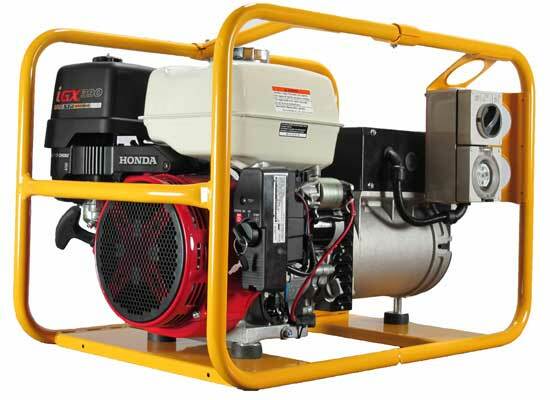 We are experienced in ducted reverse cycle units, ducted gas heating, split systems, multi split systems, package units, cassette systems, VRF systems, and all types of industrial system. The team at Shoalhaven Air & Electrical are also experienced in electrical work, data and communications and in-floor heating systems. We can help with everything from hot water repairs to new house wiring. 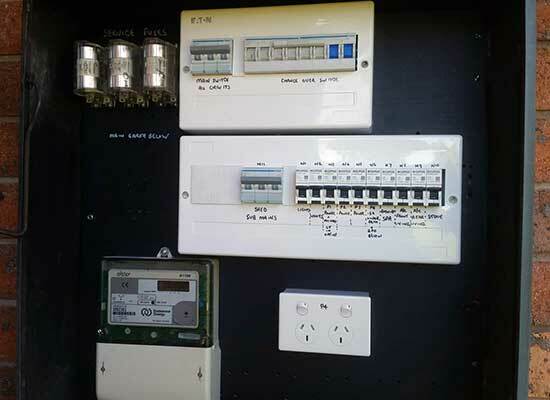 Other services we offer include rewiring, switch board upgrades, control system fault finding, data cabling and smoke alarm installation. We are based in Tomerong, on the South Coast of New South Wales, and cover all surrounding areas including Batemans Bay, Shellharbour, shoalhaven areas (nowra, berry, ulladulla), the Southern Highlands and more. Maintenance of air conditioning systems is very important, but it is often left until a unit breaks down. All air conditioning units, from the smallest wall split units to large commercial systems, require regular maintenance to maintain maximum efficiency and prevent system failures. Depending on system usage and size, we offer monthly, quarterly and annual servicing plans, or we can tailor one to suit your specific requirements. We are your local air conditioning and electrical specialists.